The Honest John Awards are back to celebrate the cars that have been the most popular with the readers of HonestJohn.co.uk over the past 12 months. Split across 21 categories, the Honest John Awards 2018 are largely based on vehicles that have generated the most interest and page views from our readers. There are also special categories for the car with the best Real MPG score and the car that has gained the highest ratings in Owners’ Reviews. Click through the gallery below to see which cars took the plaudits at the Honest John Awards 2018. Frugal on fuel and full of character, the crossover-styled Ignis provides comfortable and spacious urban transport at a good price. Its looks might be a bit Marmite, but the Ignis definitely shook up the lacklustre city car class when it arrived in 2017. 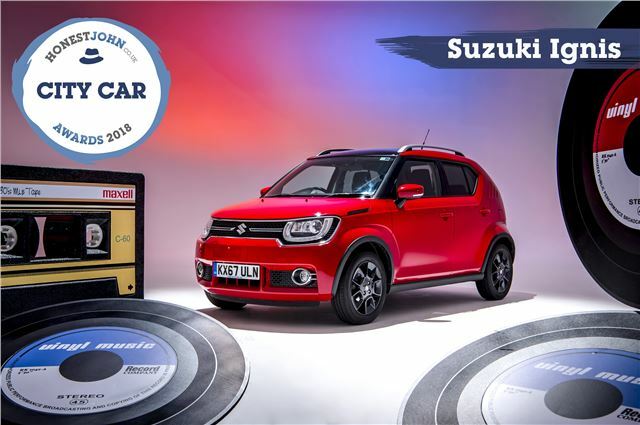 Hybrid and 4WD options give it that extra boost of practicality for more rural driving too, so it's no surprise that over the past 12 months the Suzuki Ignis has scored more pageviews than any other city car.